Resort living at it's finest in this 3 bedroom, 2~12 bath Lakeside Cottage, which is being offered fully furnished. Enjoy the sunset views over Little Traverse Bay and all the amenities The Inn at Bay Harbor has to offer, including a full service resort spa, dining, pool, cabana bar, fitness facility and a professional rental management program. The location is away from the crowds, yet Lake Michigan is just steps away from your front porch. 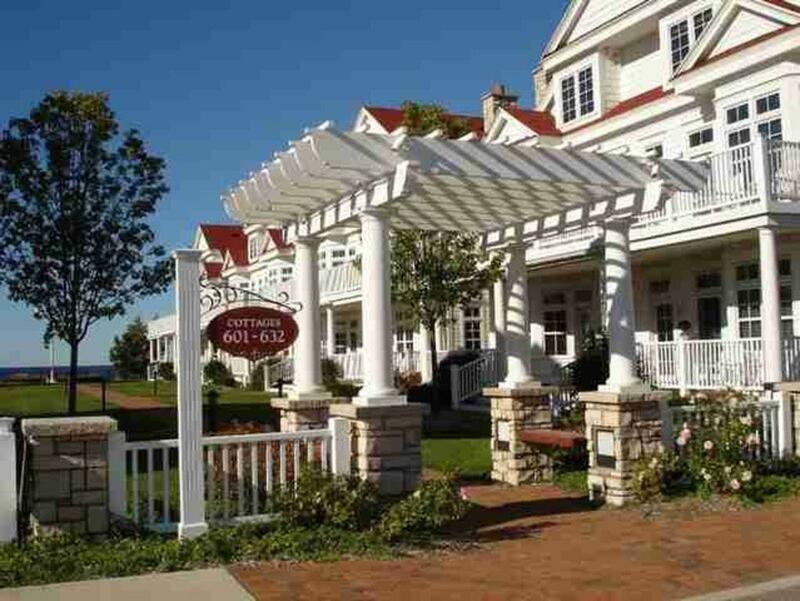 All of the amenities of The Inn at Bay Harbor, the Village of Bay Harbor and The Great Lakes Center for the Arts are just a short stroll away. You can enjoy your condo for a weekend or for a month, then let the onsite Property Management take care of the rest. Occupancy subject to the rental program..